K S Lane is an avid watcher of TV shows and wants nothing more than to share her love for her favourite characters with the world. Hit-show Brooklyn Nine-Nine stars Jake Peralta, a talented but childish detective who has an outer layer of goof but a heart of gold. Featured alongside Peralta is stern, charmingly awkward and ambitious Detective Amy Santiago. While it seemed initially to viewers that these two Detectives would never be more than career rivals, fans were delighted as the seasons progressed and Jake and Amy's relationship moved from hatred to mutual respect, friendship, and then eventually to something a lot more warm and squishy. This article lists 10 of the best Jake and Amy episodes of Brooklyn Nine-Nine, from the start of their rocky relationship to the episode where (Spoiler alert!) they finally tie the knot. This is the very first episode in which viewers start to get the hint that there's something more to Jake and Amy's intense workplace rivalry. After loosing a long running bet Amy is forced to go on what Jake promises to be the "worst date ever;" a series of embarrassing activities meticulously planned by Jake. Almost too meticulously planned, the most astute viewers immediately observed. When a sudden assignment forces them to cut their date short Jake is uncharacteristically upset, especially given that the whole thing is a 'joke.' They wind up staking out a building on a roof together and having a genuine, heart-to-heart conversation, and the viewer gets to see the exact moment when Jake starts to reevaluate his relationship with the still totally aloof Amy. 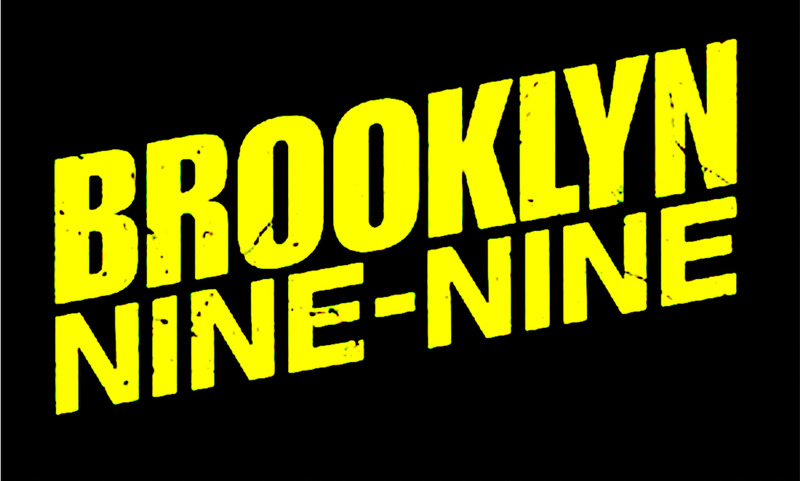 Brooklyn Nine-Nine's first season finale confirms the heavily hinted-at fact that viewers had already been contemplating for nine episodes; Jake's feelings towards Amy. While the team uncover a complicated mound of dirt surrounding philanthropist Lucas Wint Jake and Amy work closely together. 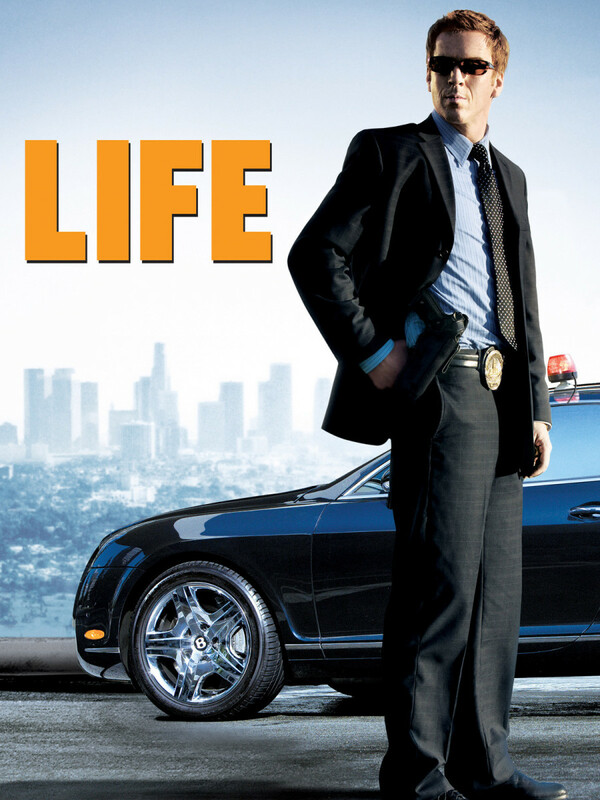 When Jake finds out that to solve the case he's going to have to go undercover for an extended period of time, he bites the bullet and confesses his feelings towards Amy, despite the fact that his fellow detective is already in a committed relationship. In typical Jake Peralta fashion, he tells Amy that he "likes her romantic stylez," which leaves the other detective somewhat bemused. Viewers are left hanging, wondering what Amy's reaction to the situation wold have been had Jake not have to immediately leave. Do you love Jake and Amy? 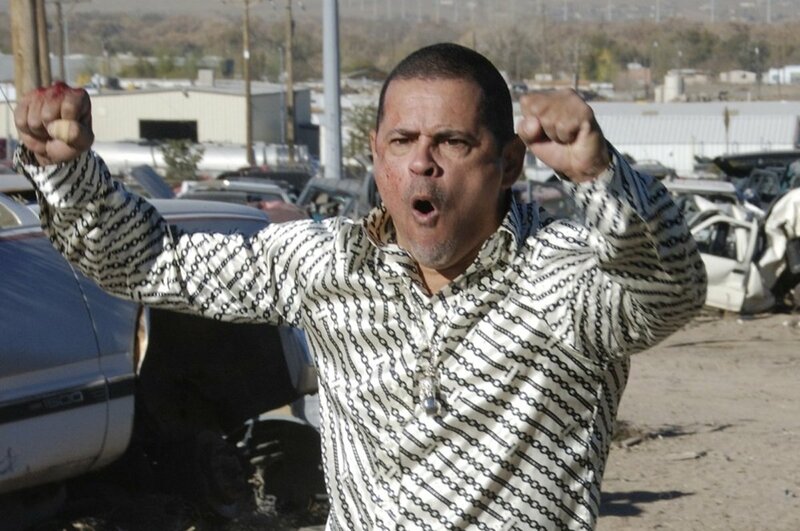 Outwardly determined to prove just how 'over' his feelings towards Santiago he is, Peralta tries to convince fellow Detective Rosa Diaz to give him the number of one of her attractive, eligible friends. When Rosa refuses, Jake organises an elaborate game to try to win the number from her. After a bit of digging, however, Rosa discovers that Jake is most definitely not over Amy and was only using the games as a way to distract himself from his infatuation. Poor Jakey. Continuing his fight to get over Amy, Jake invites her and her boyfriend Teddy to a retreat with himself and his new girlfriend Sophia. However, things don't go exactly to plan when Amy confesses that she wants to break up with Teddy. Ever the supportive friend, Jake promises to help Amy end her relationship, which she eventually does. An enraged Teddy confronts Jake after, claiming that the only reason that their relationship had problems in the first place was because of his confession of feelings towards Amy. In the end, Teddy leaves and Jake and Sophia stay together. Amy, however, seems disappointed at this outcome. Viewers get the hint that the tables have turned; now Amy is the one pining after Jake while he already has a romantic partner. Ah, the beautiful mess that is their relationship. When the best detective in the NYPD comes to the Nine-Nine for help with solving a case, Santiago and Peralta are both thrilled. Thrilled, until Jake learns that Majors is planning on asking Amy out. Having already broken up with Sophia, he confesses to fellow detective Rosa Diaz that he's been trying for weeks to work up the nerve to ask Amy out but can never seem to do it. All seems lost when Majors and Amy go to a bar alone, however Rosa assures Jake that unless Amy has done the "double-tuck" (a Santiago move indicating that she likes someone wherein she pushes her hair behind both ears) Jake still has a fighting chance. The next day, Amy tells Jake that she turned Majors down because she doesn't want to date Cops. Simultaneously relieved and disappointed Jake turns to leave, and ecstatic viewers watch as Amy does the "double-tuck" while smiling at his back. There's still hope, folks! It's rumoured that when the season 2 finale of Brooklyn Nine-Nine finally aired the squeals of excited Jake and Amy fans could be heard across the entire world. In this whopper of an episode we see Jake and Amy grow closer after working on an undercover assignment and being forced to pretend to be a couple. 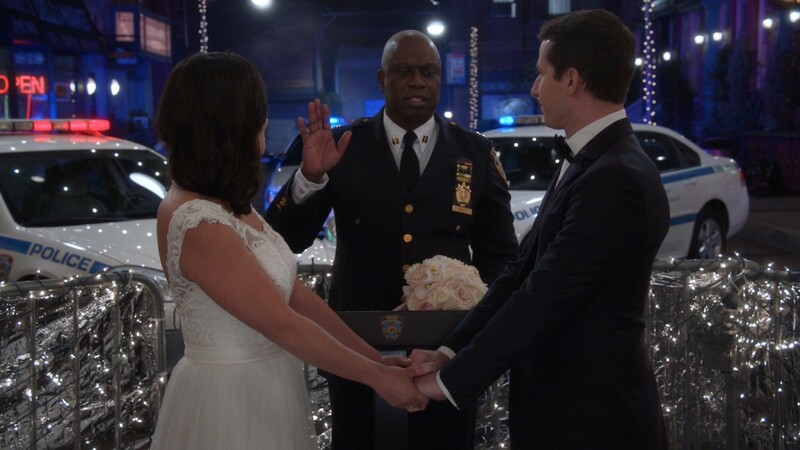 The episode ends with the beloved Captain Holt being transferred to another position in the NYPD, leaving fans sobbing, and then with Amy and Jake sharing their first real kiss while processing the news, making fans cry for a completely different reason. Emotional roller coaster, much?! In this episode, we see Jake and Amy take the next step in their relationship. It's thanksgiving, and Amy makes the bold decision to invite her stern and conservative father to finally meet Jake. Adorably terrified at the prospect of meeting his girlfriend's father, Jake compiles a file on the unsuspecting Mr. Santiago and learns his likes, dislikes and opinions in an attempt to make the man like him. Everything seems to go to plan initially, until it's revealed that Amy's father had compiled a similar binder on Jake and had already decided that the goofy detective wasn't good enough for his precious daughter. However, fans aren't left disappointed, as while working on an old case Jake and Mr. Santiago resolve their differences. A mass breakout at a nearby prison leads to some more Jake and Amy action when, in their usual competitive fashion, the two make a bet; whoever can capture the most fugitives has to move into the other's apartment. After a tense neck and neck fight to wrangle the escaped prisoners Jake eventually concedes the bet to Amy, saying "Your happiness is way worth more than winning some stupid bet" and agreeing to move into her apartment. If that doesn't represent how far Jake has come as a person since the first season then I don't know what does! If you're not caught up yet you can watch Brooklyn Nine-Nine Season Five on Amazon Prime with just a click of a button! Isn't the internet amazing?! This Halloween special marks the next big milestone in Jake and Amy's relationship; engagement. Set against the backdrop of the Nine-Nine's usual Halloween heist in which they all try to steal a belt with the inscription "amazing human/genius", Jake proposes in a tooth-rottingly sweet move. He changes the inscription on the belt to read "Amy Santiago, will you marry me?" When Amy claims victory, she turns around to find Jake down on one knee. If this episode didn't make you shed at least a few tears then I'm deeply concerned for you, because, well... awwwww. The name of this episode should give a pretty clear indication of who features in it; everyone's favourite couple, of course! In the season 5 finale, Jake and Amy are set to get married. However, when a bomb threat is called in their romantic plans must be put on halt as the Nine-Nine scrambles to figure out who's behind the heinous act. I won't spoil the ending, but rest assured that everything turns out well in the end. 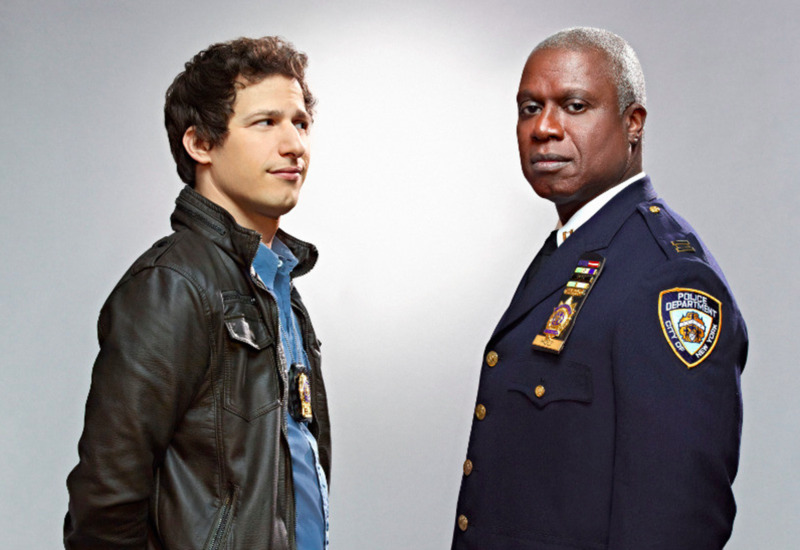 And there you have it; the 10 best Jake and Amy episodes of Brooklyn Nine-Nine. 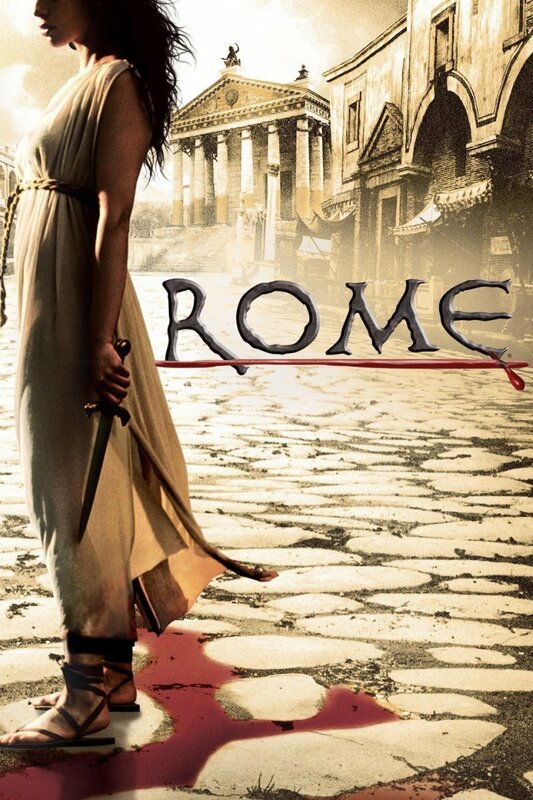 Bear in mind that the 6th season of this fan-favourite show, which was picked up by NBC, is yet to air. Jake and Amy's story is far from over!